Arvada Transmission Repair, Service and Rebuild Facility. 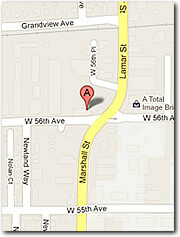 Our experienced and advanced computerized diagnostics provide us with accurate diagnostics of your vehicles problem. It is very important with today’s vehicles to positively identify a minor electrical malfunction versus a major component failure. Most transmissions today are needlessly replaced due to misdiagnosis, poor diagnostic equipment, and disregard for ethical practices by owners and management. Do not allow this to happen to you. Ways to protect yourself. We perform major and minor transmission repair work and maintenance on all domestic and foreign vehicles with the exclusion of Saab. 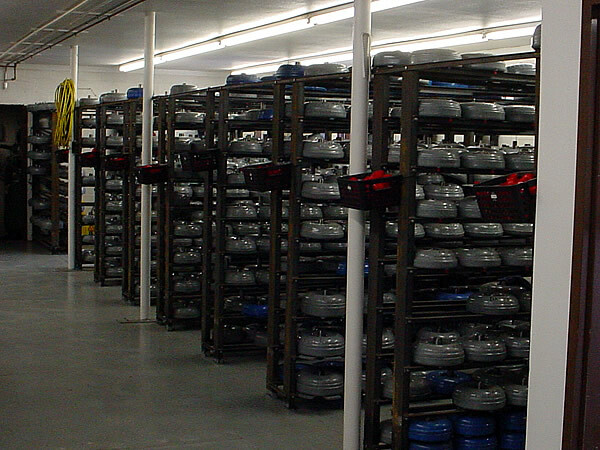 Our Denver area warehouse stocks over 400 remanufactured transmission assemblies for today’s most common vehicles. In the event that a transmission is out of stock or temporarily unavailable, we will place a red build on that particular model on an as needed basis to have your vehicle on the road promptly. Diesel truck and SUV owners have the option to purchase our ‘special built heavy duty transmission applications’. With these units, only heavy duty components available through today’s aftermarket are used to give you the best durability and performance for the purpose of hauling, pulling and towing. Custom built torque converters are utilized to add needed lock-up power and prevent slipping and early burn-up of the transmission and torque converter when under heavy use. The system is complete by adding extreme engineered valve body programs designed to fulfill your particular use of the vehicle. When your job requires pulling a lot of weight, this combination is a must have. Remember, our staff is continually being educated and seeking the best aftermarket components and updates for special transmission and driveline applications. So, you can depend on use to give you the best direction and advise when it comes to your specific needs, guaranteed. For heavy haulers, we recommend a redesigned diesel converter application utilizing Sonnax re-engineered performance products. These converters outperform and outlast stock converters and are comparable to our leading competitors converter at nearly half the cost. All come with a larger friction ring with more surface area, dual spring dampener, billet cover, and a re-engineered stator allowing for added holding and pulling capacity. For custom car and street rod owners that simply want the best and are tired of the old TH350s, TH400s, Torque Flights, C-4 and C-6 Transmissions, we can modify your driveline to except the newest electronic overdrive transmissions. These conversions are ideal for rodders that want the best of both worlds, low end performance and highway drivability. We have performed many conversions from the basic 3 speed automatics and standards to fully electronic overdrives with 100% success and satisfaction. Keep in mind the need to add electronic modules during the conversion, but you just can't have a better combination than a rod with an electronic overdrive transmission. We offer a variety of stock and race clutch installations centered on your vehicles use and needs. Many automobile owners prefer stock replacement and we offer the best clutch available for the everyday car, LUK Clutches. This clutch assembly is OEM and highly recommended by all above average repair facilities. If you desire performance we offer a variety of aftermarket assemblies ranging from LUK ProGold to Exedy Racing. Keep in mind that some applications will cripple the everyday drivability of your car due to engagement response of the clutch. It is important to spend time with us discussing your intended use of the car. In today’s vehicle we see a number of problems with early bearing failures in these areas of the vehicle. Although some of these problems are attributed to lack of maintenance, most fail due to cheap bearings. We focus on rebuilding these components when needed using only the highest quality parts available. Our goal is to give you something that will last because we take tremendous pride in what we offer to you. After all, you make our company grow and we depend on you. 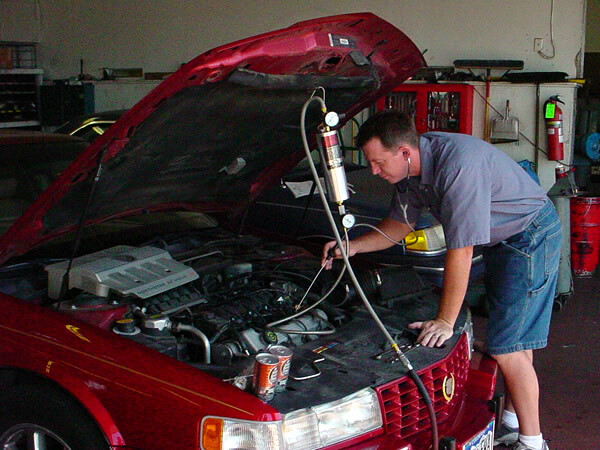 We offer transmission servicing by flushing and/or fluid and filter renewal. Note: Transmission servicing is not designed to cure an existing problem with your transmission but is recommended as a preventative maintenance service to extend the life of the transmission in your vehicle. In the Denver area, vehicles are subject to more severe driving conditions such as mountain driving and rapid temperature fluctuations. These conditions often increase wear to critical clutch linings inside your transmission and torque converter creating the need for more frequent service intervals. It is recommended that service intervals for automatic transmissions in the Denver area and Rocky Mountain region be in 15,000 mile or 12 month intervals with renewal of the transmission filter. 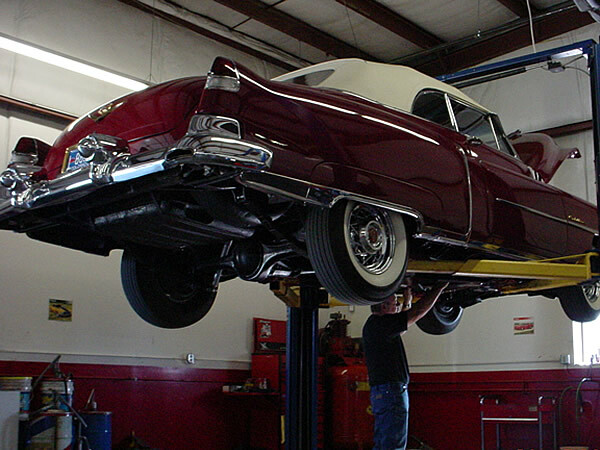 We recommend replacing the fluid filter with your regular automatic transmission service. Without renewal of the filter, strain will be placed on the transmission with inadequate pump capacity. Flushing the fluid replaces 95 to 99 percent of the transmission fluid but forces debris into the filter where it remains trapped. Over time this debris causes stress by restricting pump flow and causes irreversible damage to the transmission and that will result in the need to rebuild or replace the entire unit.